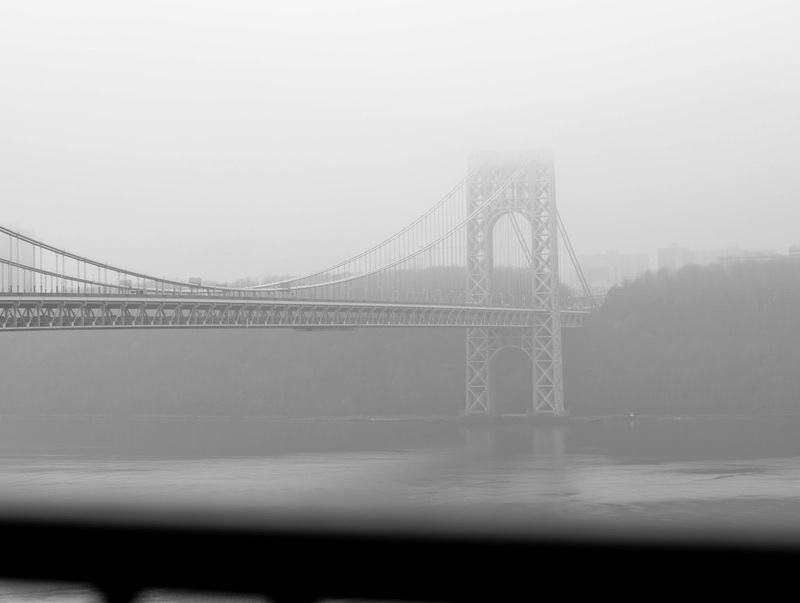 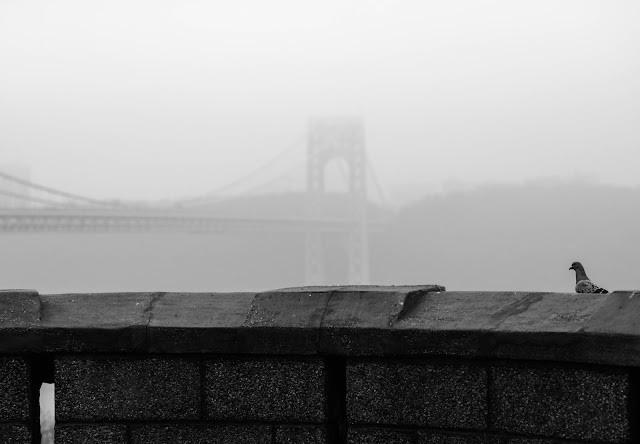 A rainy afternoon spent exploring the neighborhood positioned directly to the north of the George Washington Bridge. It's still part of the city, but feels like a totally different world. 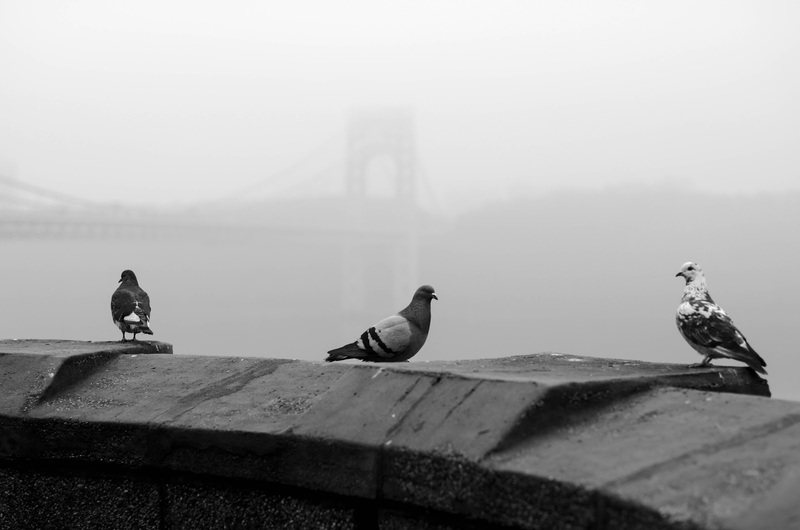 These photos remind me of mornings in SF–dreamy!